Fall is here – a season filled with warm colors, spicy aromas and full-bodied beverages. 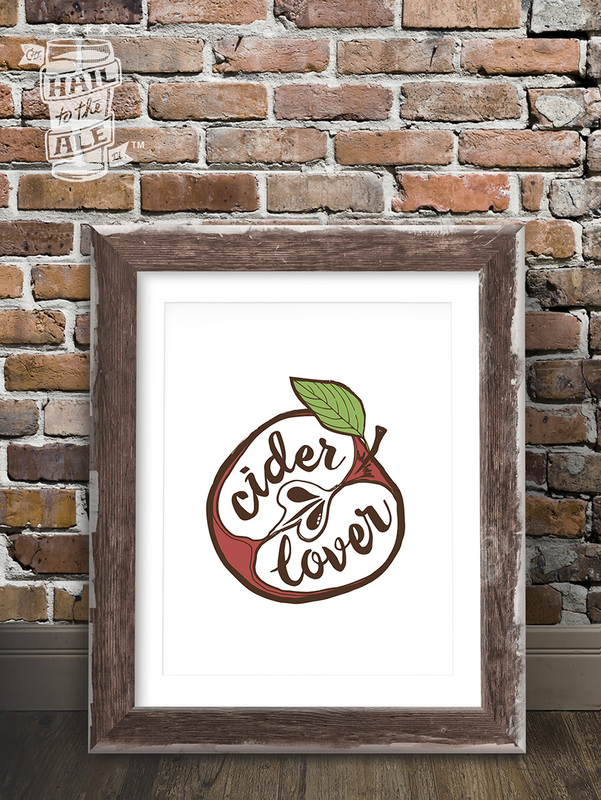 With that, we were inspired to create some NEW cider-themed artwork for purchase in our Etsy shop, to indulge the cider enthusiasts. Our "cider lovers" print will be featured in the December issue of CiderCraft Magazine. Click here for subscription information. Chicago, IL – A new fun run with a beer-fueled twist is making its debut in Chicago on Saturday, October 15th 2016. Runners will make their way alongside Lake Michigan for a 6k course with spectacular views of Chicago’s skyline. 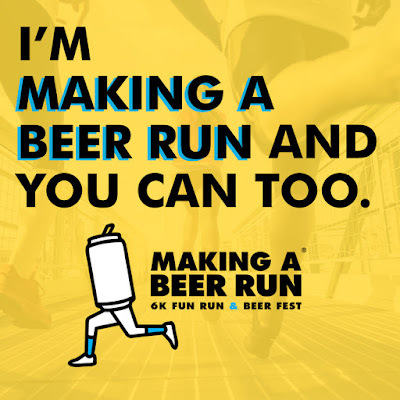 At the finish line there will be a beer fest where runners and guests can enjoy samples from fifteen craft breweries with family and friends. Toppling Goliath Brewing Company, considered by many to be among the best breweries in the country, will pop up in Chicago for the first time at the upcoming Making A Beer Run 6k Fun Run and Beer Fest. Among others, they'll be pouring their flagship beer PseudoSue (98 BeerAdvocate Score), their Double IPA King Sue (100 BeerAdvocate score), and a surprise mystery beer! Other breweries featured will be 3 Sheeps, Bell's, Boulevard, Burnt City, Founders, Goose Island, Moody Tongue, Summit, Upland, Urban Chestnut and Virtue Cider. In addition to the 6k and beer fest, there will be a variety of tasty foods as well as three enormous 9’x13’ elevated TV systems for guests to cheer on their favorite college football team. For $60, runners can partake in the 6k, snag a sporty fleece complete with the logo, a chill puck frozen coaster and relax at the three-hour beer fest. Friends, family and fellow beer-fans can skip the run and join the party with beer fest tickets at $25.